I don’t know about you, but Summer is my season. The long, light-filled days nourish my soul and replenish my well. I love the lack of structure and ease that comes with the more relaxed days. And, yet, without the usual rhythm and routine of my days, I have to be even more deliberate about practicing the habits that keep me balanced, or I can easily become overwhelmed. I have a super simple solution, which I call my 3 keys, that I utilize to bring just enough consistency, structure and self-care to my days. 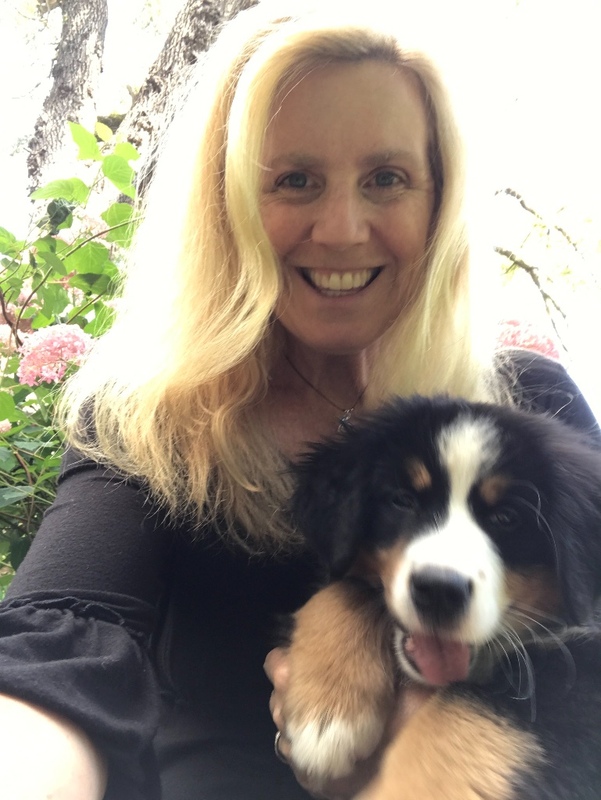 So, whether you’re traveling, have a house full of guests, or a new puppy, like me, you’re able to stay grounded and present. Movement – This is a must!!! 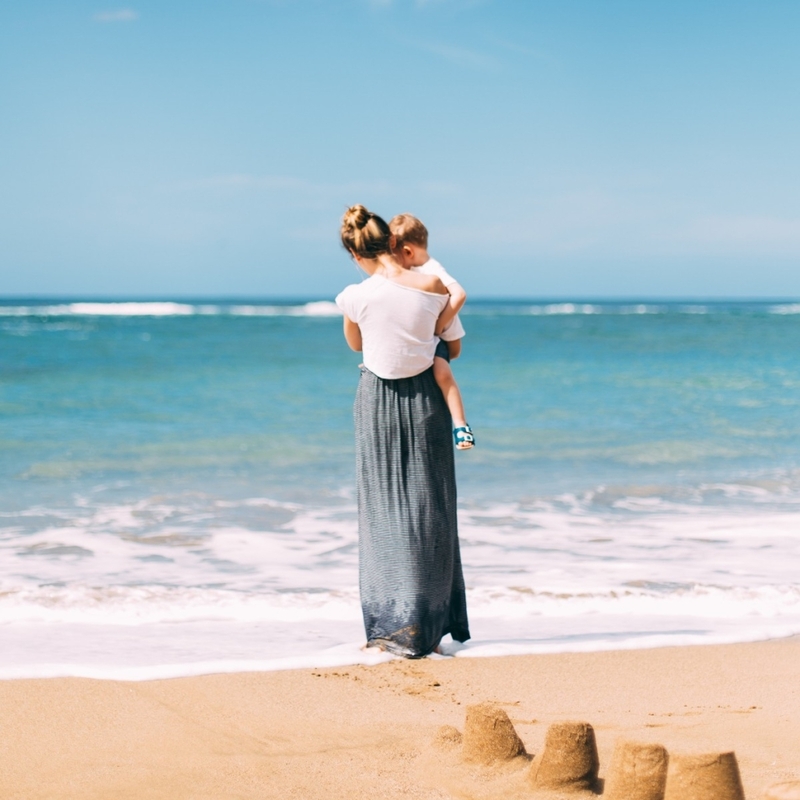 It’s so easy to fall into the rhythm of hanging out on a beach towel with the kids, or spending lots of hours in the car driving to various activities – but your body needs to move, not only for the physical benefits but the mental clarity that movement brings as well. Many of the folks I work with use the old, “Idon’thaveenoughtime” excuse, but inevitably, when we look more closely at their schedules, we’re always able to find at least 20 minutes for a walk or a quick yoga video, even if it means getting up a little earlier in the morning. If you already have a meditation practice, great. Stick with it. If you do not, summer is a perfect time to get started. Again, keep it simple. Set the timer on your phone for 5 minutes, put on a piece of relaxing music, plop down on a comfy chair, put both feet on the floor, take a few deep breaths and just be. any of the meditations by Sarah Blondin are amazing! Summer days tend to be long and full of activity, so it’s a perfect time to nourish your body with fresh fruits and veggies from local farm stands and markets. And be sure you’re keeping yourself well hydrated. Remember, our bodies are made up of mostly water and energy flows freely through water. So drink up! I always keep a big jug of water in my car and on the counter to fill my water bottle throughout the day. You may want to do the same. 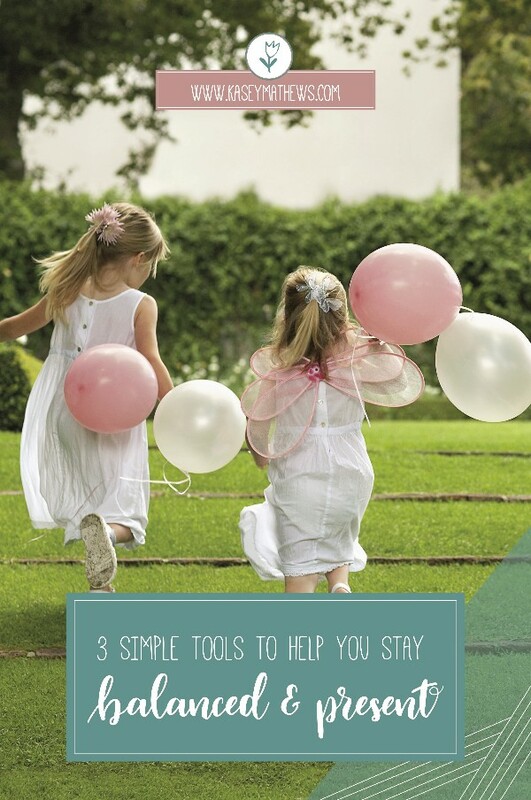 3 simple tools to ensure you stay balanced and present throughout your summer days! I always try to do my 3 keys as early as possible in the day, but have fun and do what works best for you!